Posted on January 22, 2019 by Craig Garber. 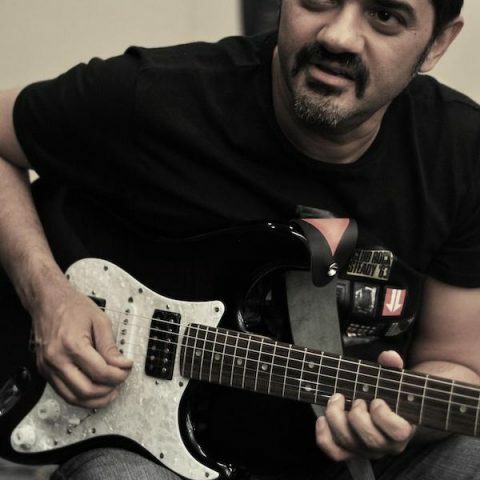 A member of one of the top Bollywood groups, and one of the most prolific jingle writers in India, Ehsaan is also the only Indian artist to have an endorsement from Fender, along with a Fender Signature guitar. Ehsaan lost his father at age 6 and the series of events that unfolded as a result, actually wound up having a very positive impact on his life.